For more than a century, the Swiss have celebrated their independence from foreign rule and the close sense of community that ties each of its culturally unique cantons together into one Swiss Confederation, through a series of shooting festivals. Throughout the years, these festivals have been marked by the issuance of collectible medals known as Swiss Shooting Thalers. In this CoinWeek video we describe this area of collecting and feature a few modern issues that you might want to know about. This CoinWeek 4K Video is sponsored by Modern Coin Mart. 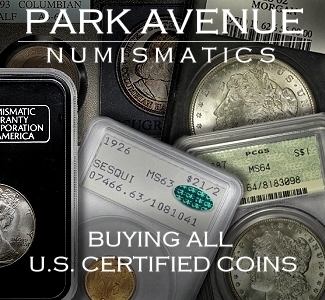 Visit www.ModernCoinMart.com to purchase these and other collectible silver and gold coins from the U.S. and from around the world. 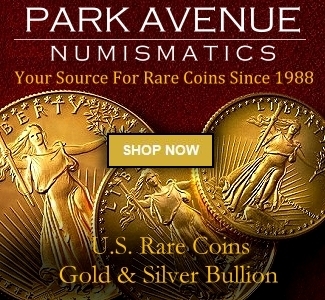 CoinWeek is the #1 website for online news and information about numismatics, and has won the NLG Award for best numismatic news website 5 years running! COINWeek © is the most advanced independent on-line media source for print, video and multi-media Rare Coin & Currency news; with analysis and information contributed by leading experts across the numismatic spectrum. Take your hobby the next level — Be sure to share this video with your friends and be sure to check out all CoinWeek has to offer.